Do They Let Polar Bears On Airplanes? 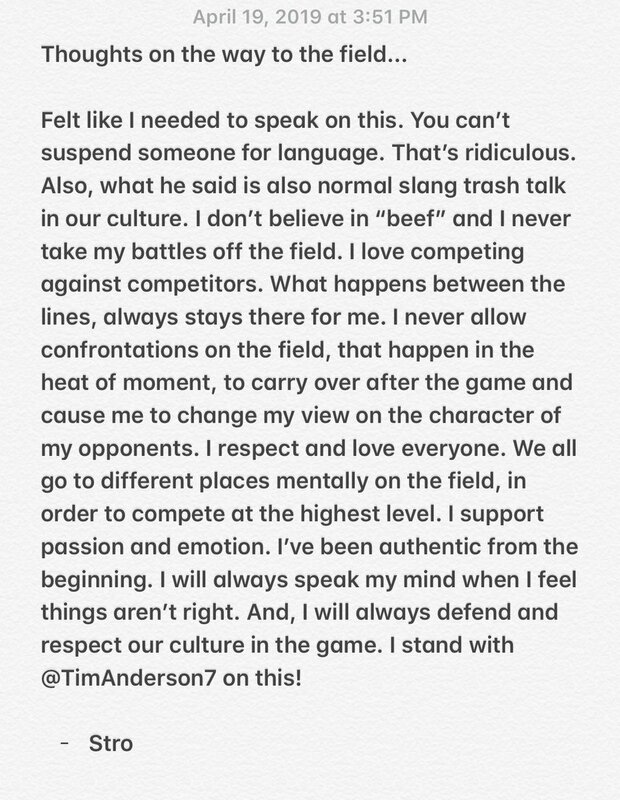 RT @MStrooo6: I stand with @TimAnderson7 on this. Please read! It's 2019 and Oliver Perez continues to make me miserable. RT @blazer5648: @MattEhalt @Metstradamus Syndergaard said he was fine also. RT @TMapou: @Metstradamus Agreed. Between that and the fact that all that use could result in lesser performance or damaged goods, it was a bit worrisome. I mean, I doubt I would have worried as much if they hadn’t unnecessarily thrown in Kelenic, but these concerns were there. RT @MattEhalt: Mickey and Mets seem to think deGrom doesn't need an MRI. He did note the Dr. has final call. Wouldn't you want your 137.5 million ace to be checked out? RT @yayroger: Poor Jacoby Ellsbury can't even crack the Yankees' All-Injury lineup.